In a recent interview, PM had said that recovering an amount more than what Mallya defrauded was a big win for India. 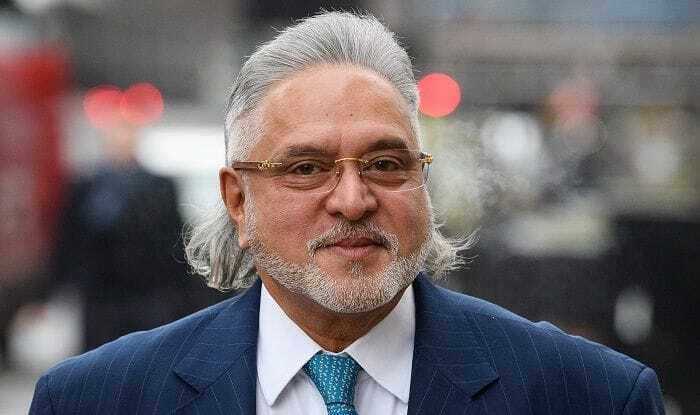 New Delhi: Embattled liquor tycoon Vijay Mallya claimed on Sunday that Prime Minister Narendra Modi’s statement in a recent interview confirming the recovery of Rs. 14,000 crores worth of his assets has fully vindicated him in his assertion of being a “poster boy” for the BJP-led government. In his characteristic style of issuing statements through social media, the 62-year-old said that by PM Modi’s own assertion the recovery of assets was higher than the alleged Rs. 9,000 crores he owed. Vijay Mallya faces extradition to India on fraud and money laundering charges. “I humbly submit that my assertion that I am a poster boy is fully vindicated by the PM’s own statement about me (by name) that his Govt has recovered more than what I allegedly owe the banks,” Vijay Mallya said on Twitter. “Fact that I have been a UK resident since 1992 ignored. Suits the BJP to say I ran away,” he notes. Vijay Mallya’s latest social media intervention follows PM Modi’s recent interview to news channel Republic Bharat in which he said that recovering an amount more than what Mallya defrauded was a big win for India. “You must’ve seen in the case of Vijay Mallya. He owed banks Rs. 9,000 crores but the government has confiscated his properties worth Rs. 14,000 crore from across the world. Now, he is in trouble because we are taking double the amount,” PM Modi had said. If the application is accepted, the case will proceed to a “substantive hearing” in the next few months” time. In the event that Mallya’s application is rejected at this stage, he will have the option to submit for a “renewal”. At the end of a year-long extradition trial at Westminster Magistrates” Court in London last December, Judge Emma Arbuthnot had ruled that the “flashy” billionaire had a “case to answer” in the Indian courts.